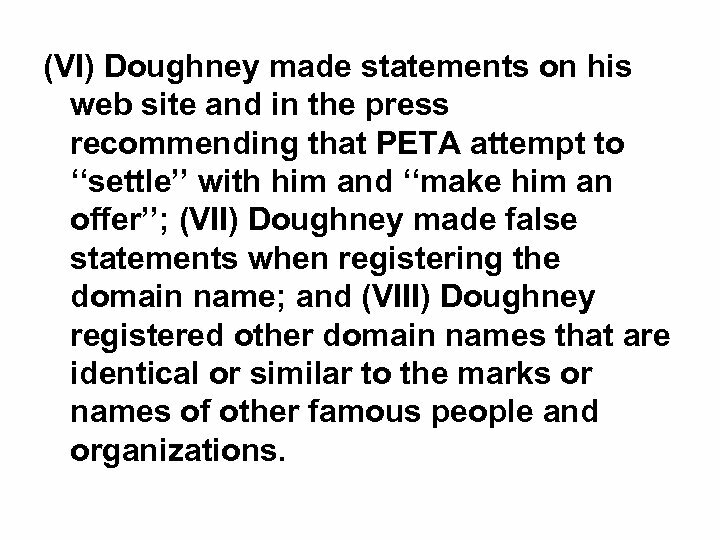 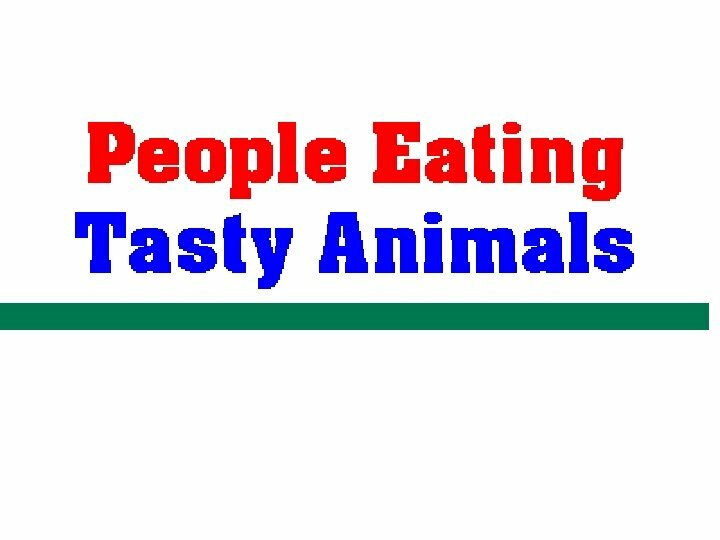 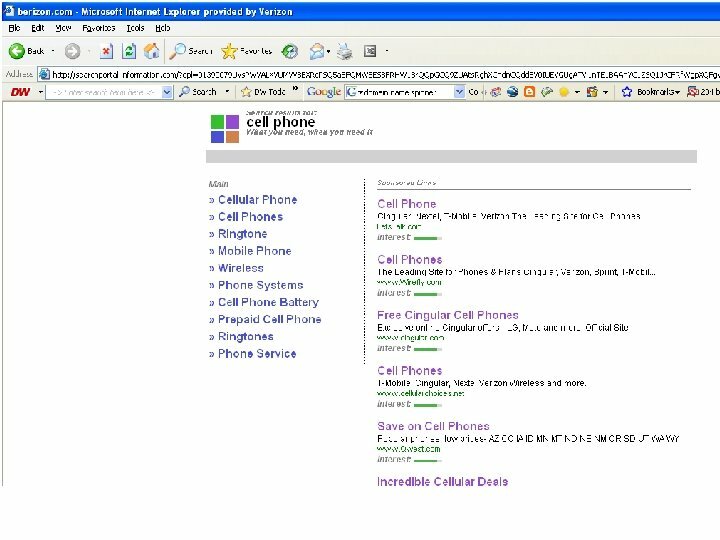 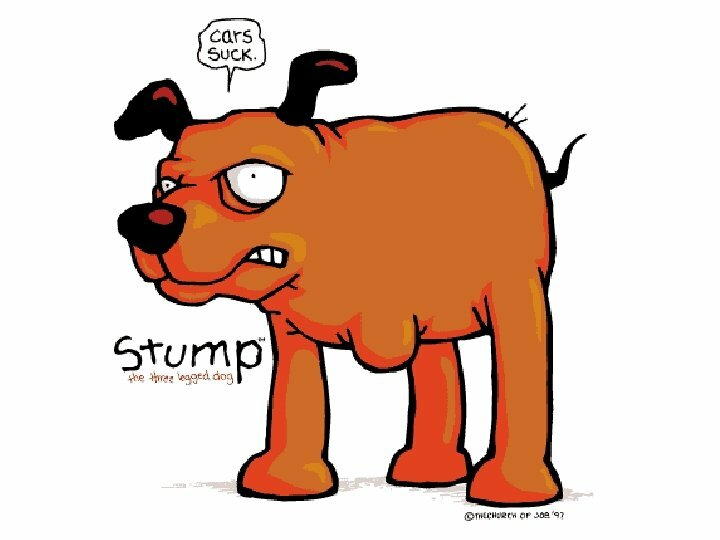 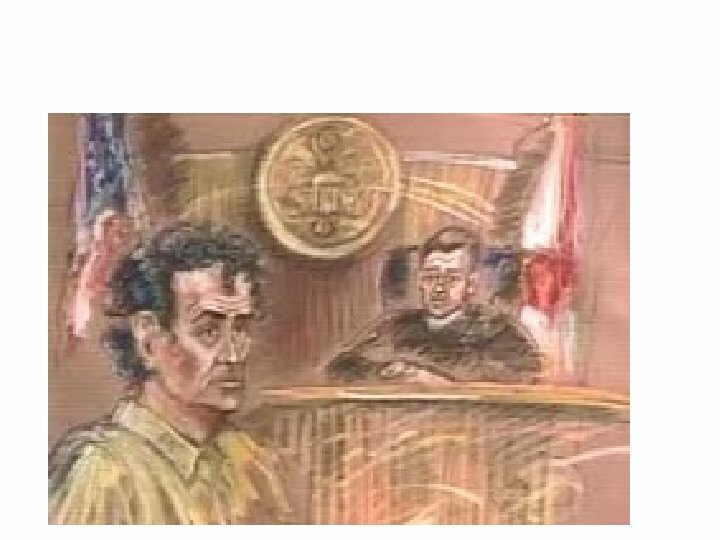 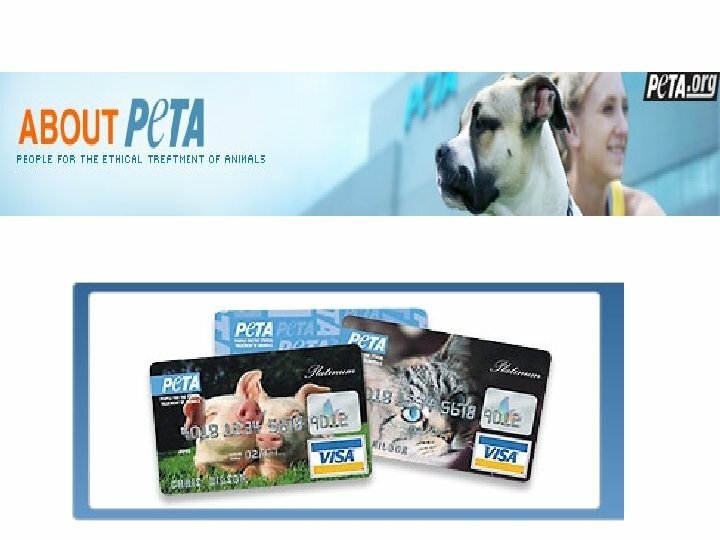  (VI) Doughney made statements on his web site and in the press recommending that PETA attempt to ‘‘settle’’ with him and ‘‘make him an offer’’; (VII) Doughney made false statements when registering the domain name; and (VIII) Doughney registered other domain names that are identical or similar to the marks or names of other famous people and organizations. 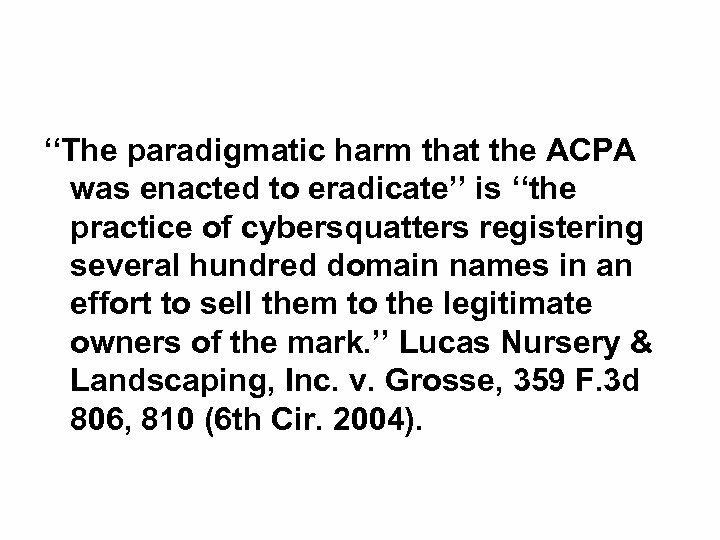 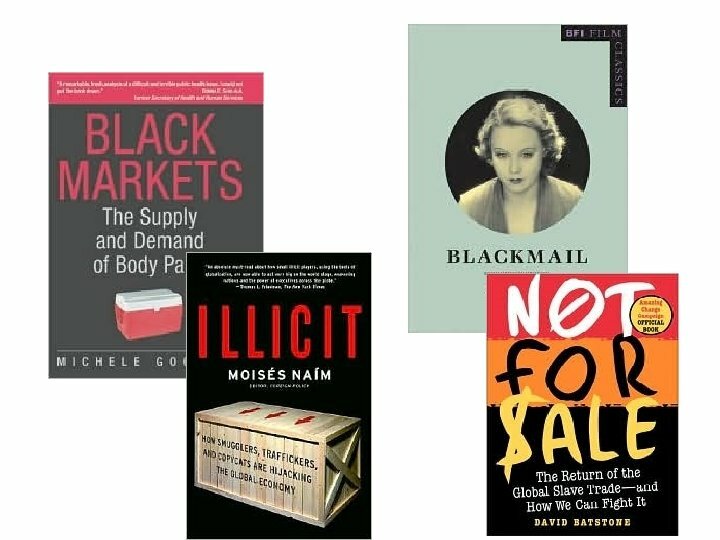 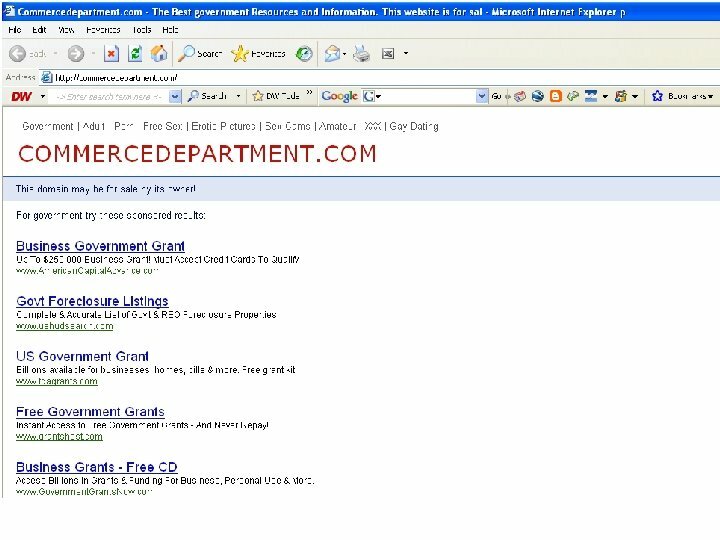 ‘‘The paradigmatic harm that the ACPA was enacted to eradicate’’ is ‘‘the practice of cybersquatters registering several hundred domain names in an effort to sell them to the legitimate owners of the mark. 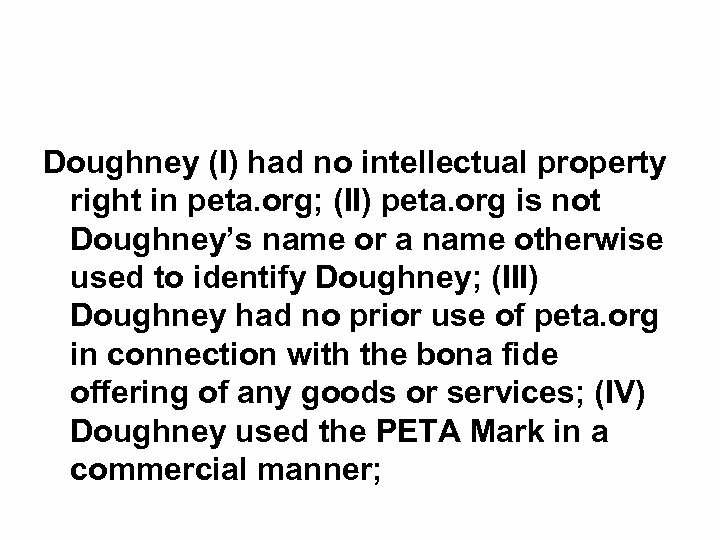 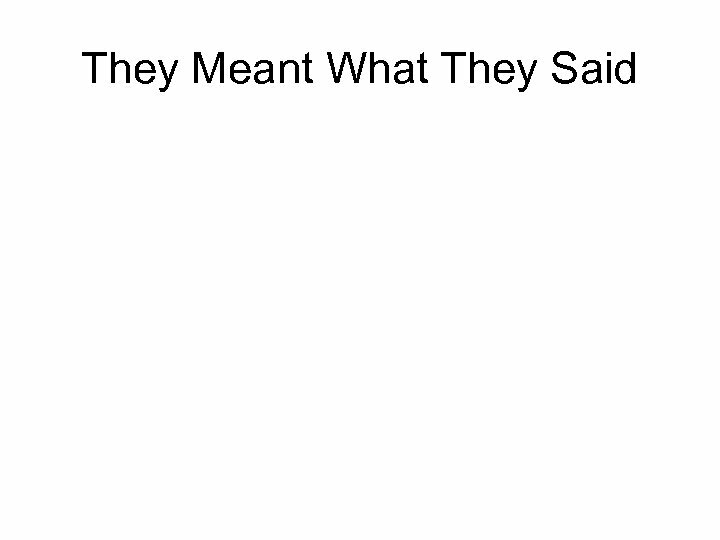 ’’ Lucas Nursery & Landscaping, Inc. v. Grosse, 359 F. 3 d 806, 810 (6 th Cir. 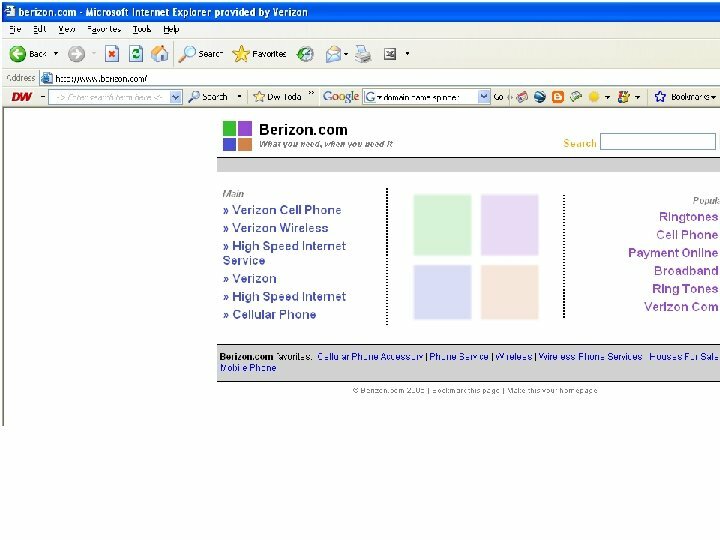 2004). 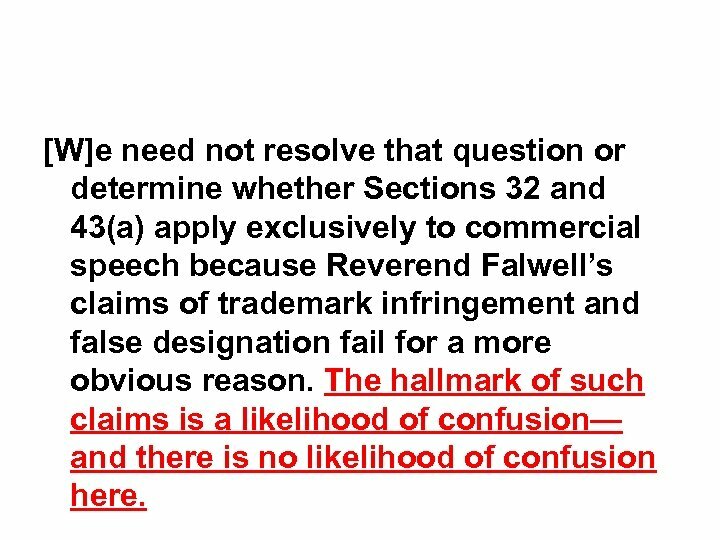 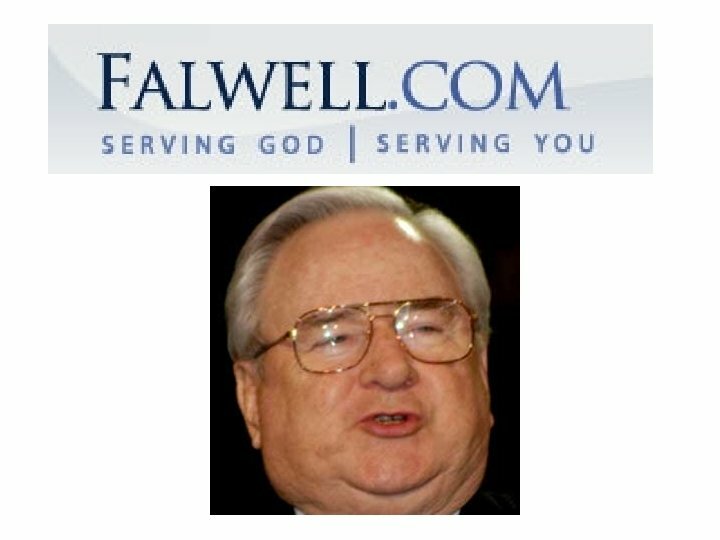 [W]e need not resolve that question or determine whether Sections 32 and 43(a) apply exclusively to commercial speech because Reverend Falwell’s claims of trademark infringement and false designation fail for a more obvious reason. 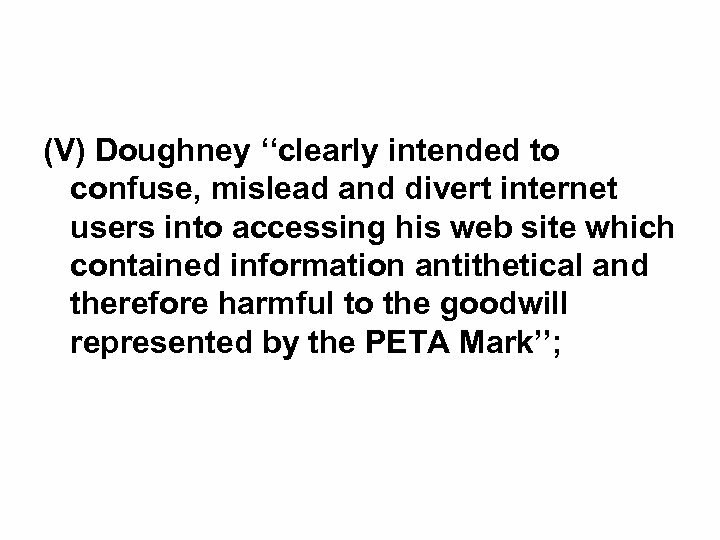 The hallmark of such claims is a likelihood of confusion— and there is no likelihood of confusion here.